The film shows the bygone era in the backdrop. Binnu Dhillon would be playing a dark complexion guys role whereas Jordan Sandhu would be playing the completely contrasting character in the film. 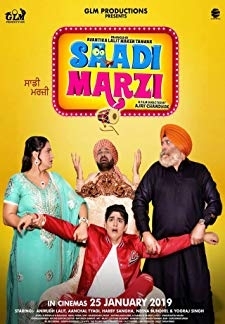 © 2018 Scratchu.com Kala Shah Kala | Binnu Dhillon, Sargun Mehta, Jordan Sandhu, Karamjit Anmol, Harby Sangha, Nirmal Rishi, Shehnaz Kaur Gill, Gurmeet Saajan, Anita Devgan, Jatinder Kaur, B.N. 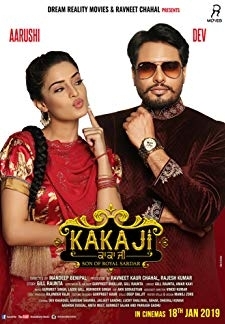 Sharma, Rakhi Hundal, Prakash Gadhu, Gagneet Singh Makhan, Ashok Pathak - Kala Shah Kala (2019) | Punjabi Movie | 8.7/10 | Synopsis : The film shows the bygone era in the backdrop. 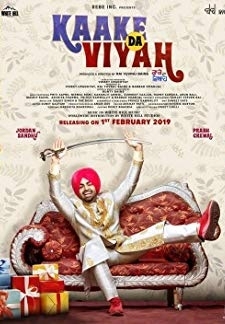 Binnu Dhillon would be playing a dark complexion guys role whereas Jordan Sandhu would be playing the completely contrasting character in the film.... Watch Online!! !